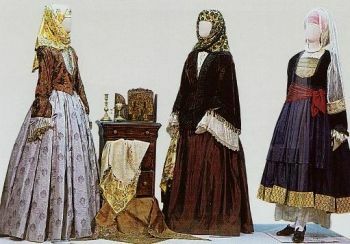 Lazaros Kountouriotis was a great ship owner who played important political role to the Greek Revolution against the Turks in 1821. 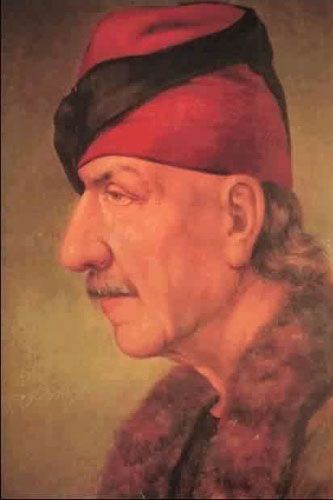 His character, his abilities, his wealth and his authority over the Greek politicians, made him one of the most important men of his days. 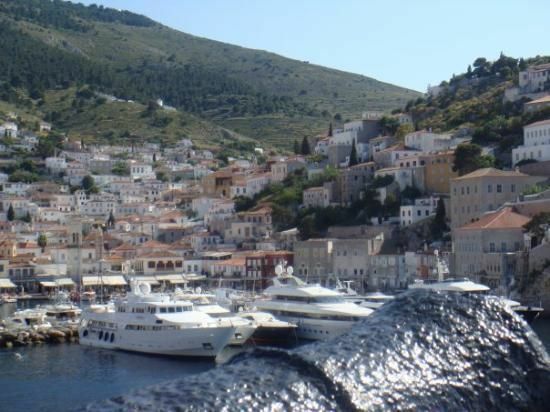 He applied his wise administrative skills to Hydra's public affairs, but never officially served in any office. 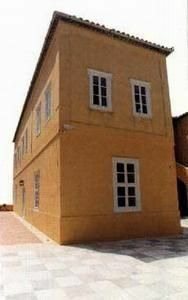 Along with his brother Georgios (1782-1858) both donated their fortunes in order to support the Greek Revolution against the Turks (1821). 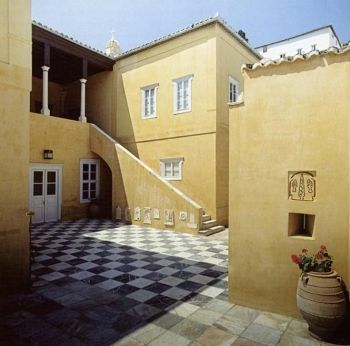 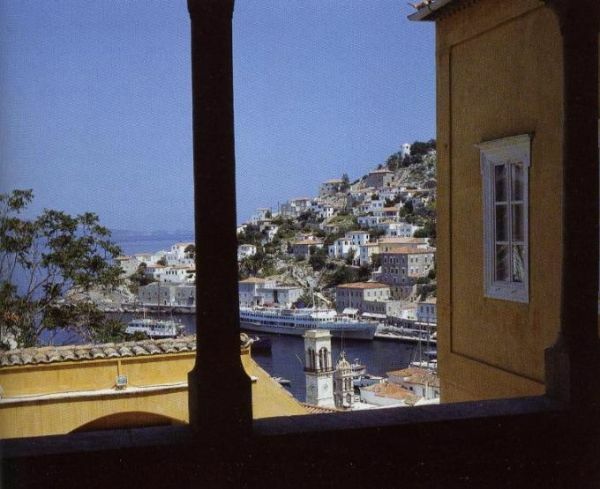 The impressive yellow mansion of Lazaros Kountouriotis is located close to Hydra's harbour and was built by the end of the 18th century. 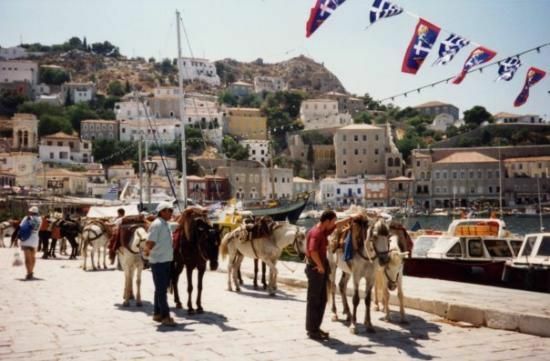 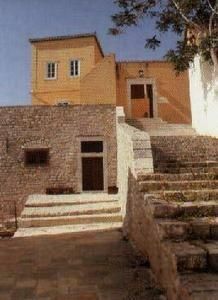 It Is a typical example of Hydra's traditional architecture. 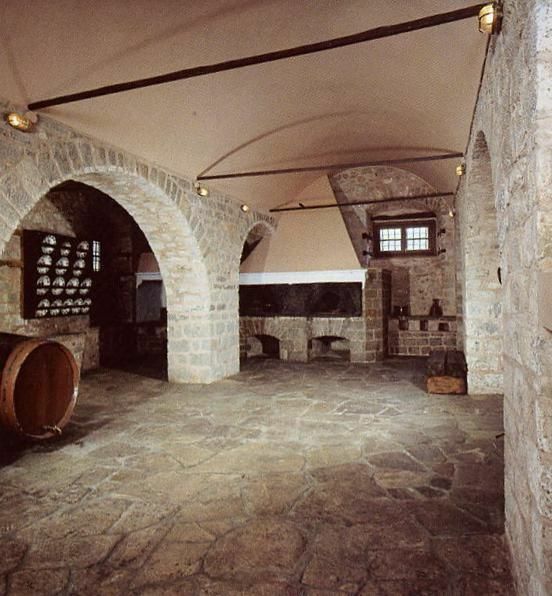 The ground floor used to be the old cellars of the mansion. 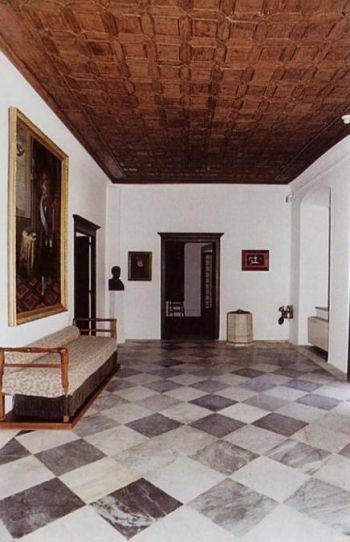 Now it houses a collection of paintings from the artists Periklis Vizantios (1893-1972) and his son Konstantinos Vizantios (1924-2007) and old furniture, portaits and other objects of the Kountouriotis family. 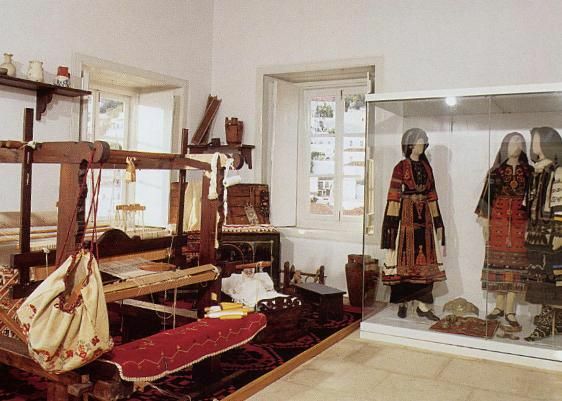 On the first floor there are collections from the National Museum of History with traditional costumes, jewlery and other objects from the 18th and 19th century Greek Art. 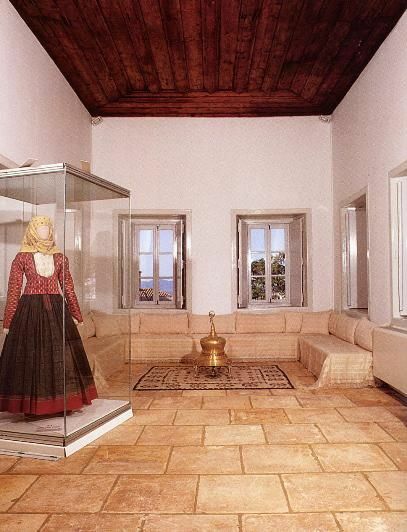 The mansion was donated to the Historic-Ethnologic Institute of Greece, by Pantelis Kountouriotis, descendant of Lazaros Kountouriotis.